My mom makes a big meal for every holiday, including New Year’s Day. I remember little about New Years Day growing up, except for the food. Pork and black eyed peas. Always. I also associate black eyed peas with my grandmother, my dad’s mom. She always came to visit us for two weeks each winter, which included Christmas and New Years. My grandmother grew up in Oklahoma in the Dust Bowl and Great Depression. She knew hunger and poverty like I can’t imagine and even 60 years later, it showed. It was ingrained deeply in her. Black eyed peas, a southern tradition, make me think of her. I was exceptionally picky child, something that my grandmother could not understand. 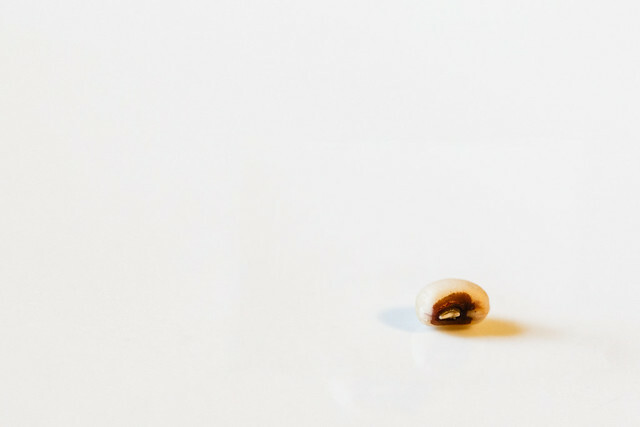 Black eyed peas are supposed to bring luck to you, and I remember my mom telling me each year just to eat one. Just one. I’m sure I choked it down with drama. Lots and lots of drama. Well, this year, I made them for myself for the first time. Although I’ll eat them now, I still can’t say that I like them. But, for one day a year, it’s a little reminder of roots. I can tell the kids about my grandmother and about the superstition that eating them brings you luck. Today, I am also starting a new project 365, one photo a day for a year. After finishing mine in October, I knew I wanted to do it again, but I needed a little break first. I’m hoping to keep growing in photography, being able to express myself, and also document memories. I don’t set resolutions. I’m not the type of person who would keep them, unless I am very, very motivated. I still have my goal to run a 5K, but it’s fallen by the wayside as the days have gotten shorter and it’s gotten colder out. I haven’t changed my mind, just biding my time until spring. Or at least until my husband is home before dark. But, I am still reminded of a great Doctor Who quote, “We’re all stories in the end. Make it a good one.” (Thanks to my friend Amanda for reminding me of that awesome quote.) Yes, we’re all stories in the end. So, in 2015, I hope to leave behind some good stories. Both in photos and writing, but also in the memories of my children. So that’s my hope for this year: Keep improving. Make memories. A photo a day. Do you have any goals or resolutions for 2015? Who else is doing a Project 365 this year? I’m doing a project 365! I’m under “ztrukanna” at 365project.org . (Is there more than one site?) I just got a DSLR a few months ago after about a year of surprising myself with enthusiasm for iPhone &instagram “photography” and plan to use the daily project as a way to get past my fear of being a novice and actually learn how to use the camera. Awesome!! I just post it here. I am not familiar with that site, but I think however you want to share it is awesome. I know some people who use a blog or a photography Facebook page and I have lots of friends who use Instagram, too. I hope you enjoy it! Oooo…it’s like I’m Moose in Moscow famous now….hahahaha!